Possibilities galore. 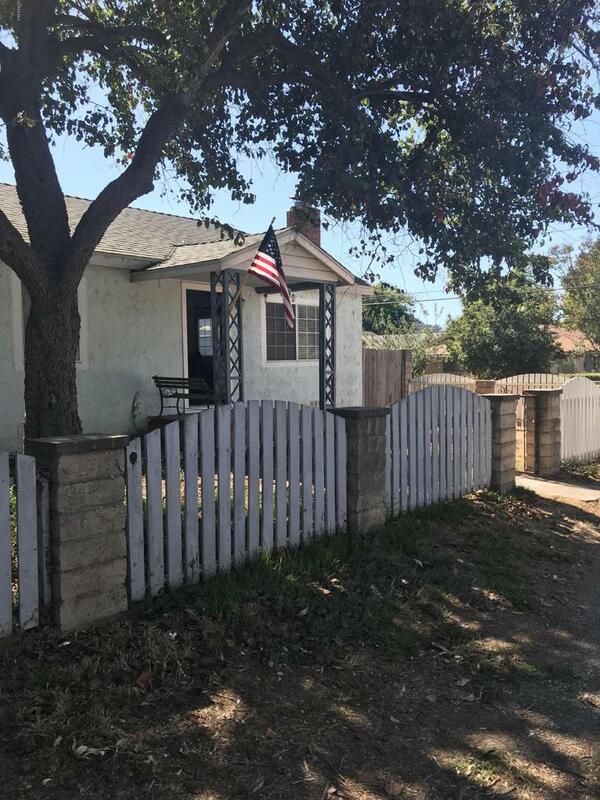 This home, located on wrap around corner lot offers three bedrooms two bathrooms, living room with Oak flooring and fireplace, central air/heat, family room with vaulted ceiling, detached two car garage and RV parking. Short commute to coastal cities. Sold by Charleen Michaels BRE#01379424 of Keller Williams West Ventura County. Listing provided courtesy of Heather Erickson DRE#01379424 of Ojai Valley Real Estate.